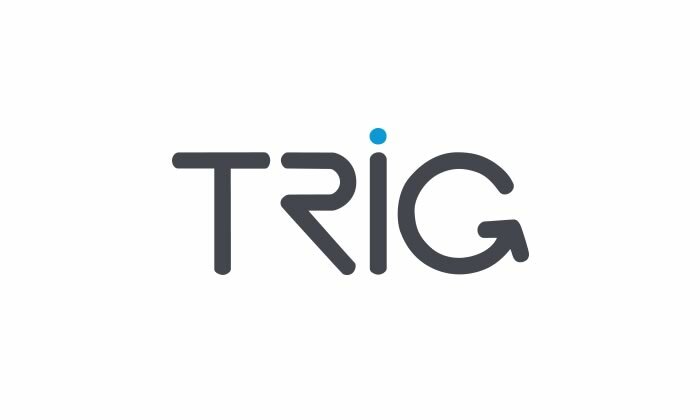 Comprehensive look at a Trig ADS-B Out install. If you’re a qualified pilot you’ll appreciate the need for certified avionics that can be relied upon on every flight. 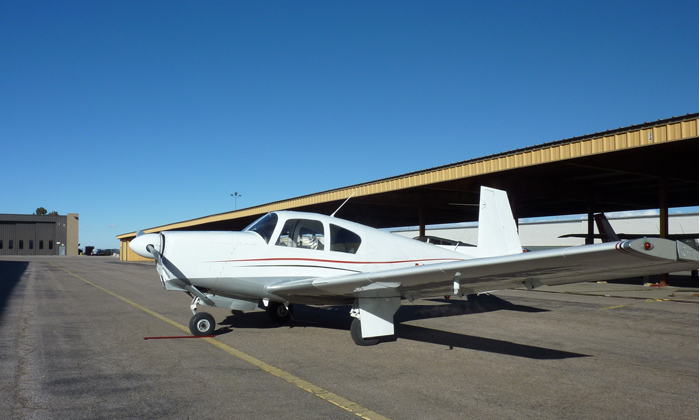 Trig is the choice of discerning pilots around the world who are attracted by quality and value. Our products show case innovation, are easier to install, lighter and smaller than many competitors. Our avionics are designed to provide the capabilities and performance you need, rather than complicated and confusing features that you don’t. Our products are smart because they are easy to use, so you can focus on flying. 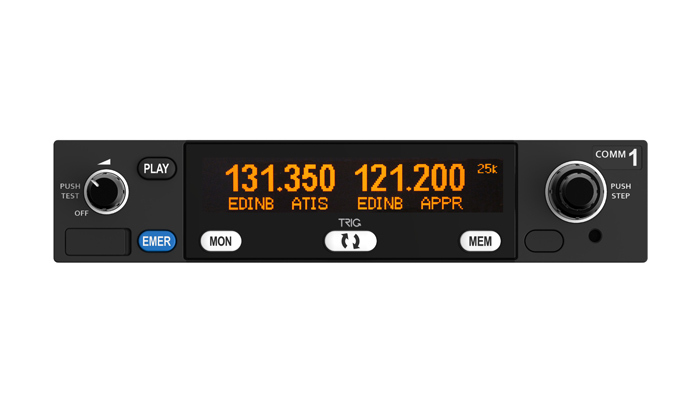 Our TY96 radio, for example, has a unique ‘push step’ feature – for faster tuning, ‘say again’ – to repeat the last transmission and dual watch – to monitor another frequency. Accessing these functions is simple and logical – demonstrating how we do things better by design. Our avionics are easy and flexible to install, with class leading installation options that save you time and money too. It’s worth knowing that across our product range we also offer software upgrades, avoiding the need for expensive hardware updates in the future. 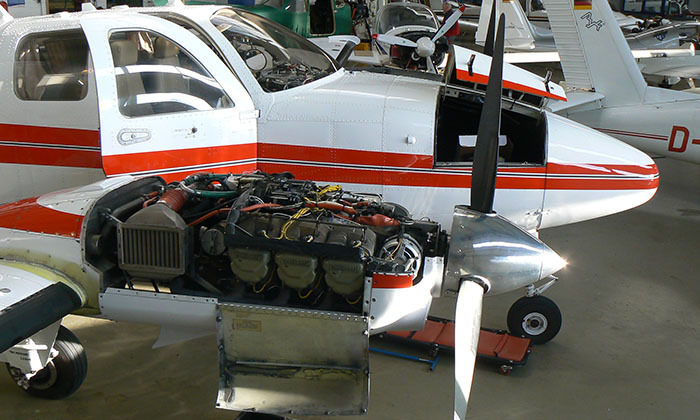 We also understand that you want dependable avionics that will give years of trouble free service, so we provide the best support in the industry. Our two year warranty starts from the date of installation not purchase and in the unlikely event that there’s ever a problem we will provide immediate service exchange and we will fix your unit promptly. 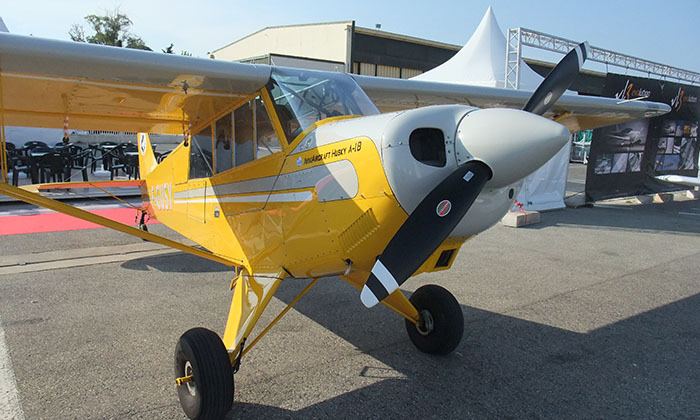 Choose Trig for your next flying adventure and you’ll appreciate the benefits of our avionics even before you strap in. Our TT31 is a ‘plug and play’ Mode S transponder is the easiest upgrade to the popular Bendix King KT76A transponder. 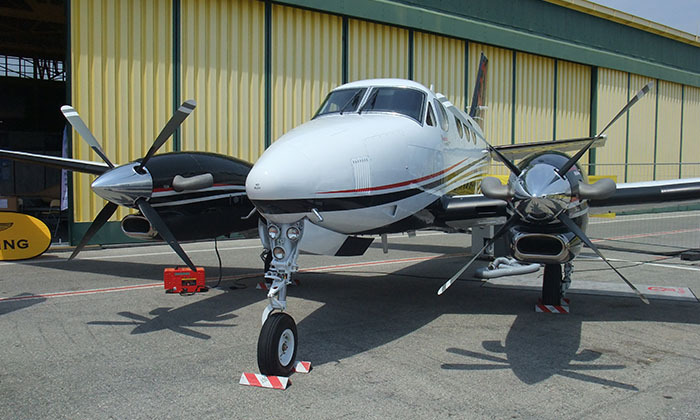 The TT31 can become the hub of a 1090ES ADS-B Out install and provides TIS traffic capabilities too, through panel mounted avionics. 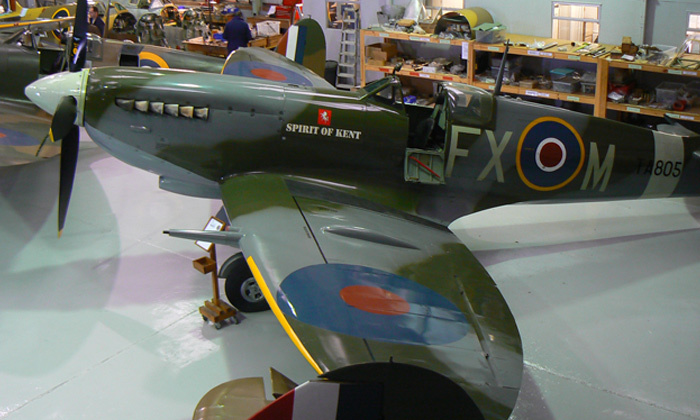 If you operate an aircraft where panel space is tight then our TT21 and TT22 transponders are a popular solution. Compact yet fully certified our avionics were the first Mode S / ADS-B transponders in the world to meet the latest FAA TSO C166b standard. With the appropriate software Trig transponders are ‘mandate ready’ for ADS-B customers around the world. Now it’s possible to install a complete Trig ADS-B Out solution in a single box. 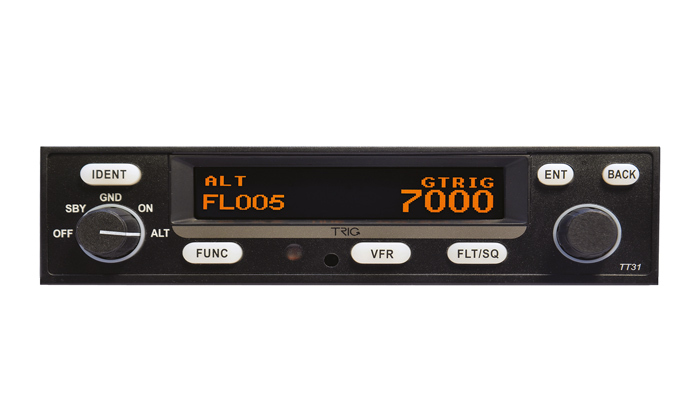 Our TN70 provides the easiest way to become ADS-B compliant using Trig’s proven international 1090 equipment. 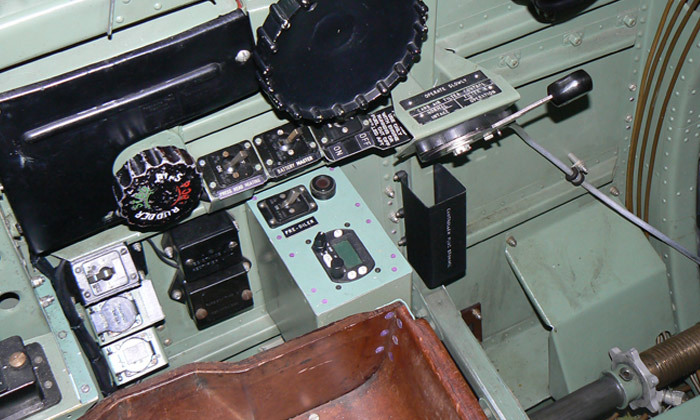 Trig is dedicated to providing avionics excellence for general and light aviation pilots.